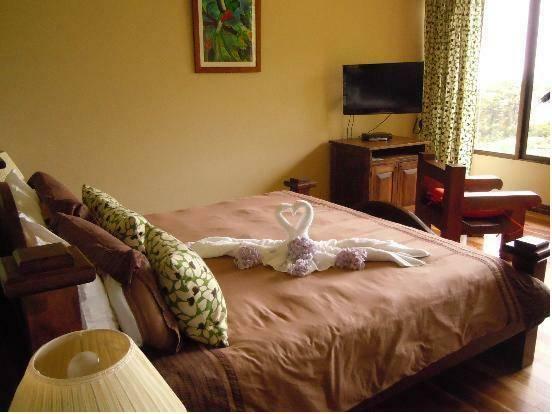 ﻿ Book Trapp Family Lodge Monteverde (Costa Rica) - 2019 PRICES FROM A$144! 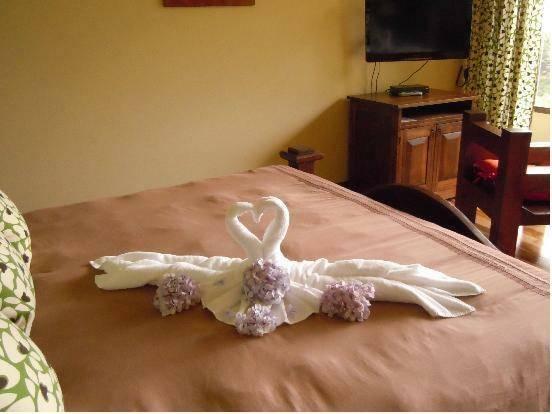 Located in Monteverde Costa Rica, featuring a restaurant and gardens with a terrace, Trapp Family Lodge also offers complimentary Wi-Fi access throughout and public parking on site. 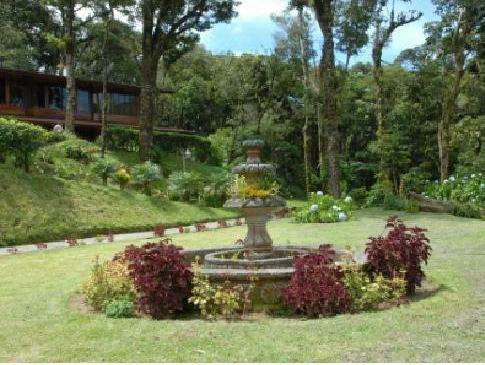 The property is located amid the tropical forest of Monteverde Reserve. The rooms and suites at Trapp Family Lodge include a working desk, cable TV, and a balcony with views of the garden. The suites also feature a seating area with a sofa. All bathrooms provide toiletries and a hairdryer. The property is constructed featuring a rustic style. Guests will be able to find restaurant options within 3.1 mi from the property, and the Trapp Family Lodge restaurant specializes in local dishes and international cuisine. Guest may enjoy outings to visit the Monteverde Reserve by foot or by horse ride, go to the Suspended Bridges. Canopy tours and go bird watching are also recommended activities. Santa Elena is 4.3 mi from the property and the city of San José is 2 hours and 40 minutes’ drive away.